Grow more leads with beautiful and mobile friendly popups on your website. 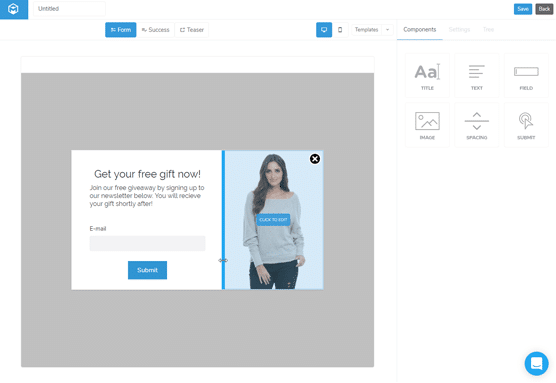 You have full control in our drag n´ drop editor, to create a design that matches your brand and website with ease. 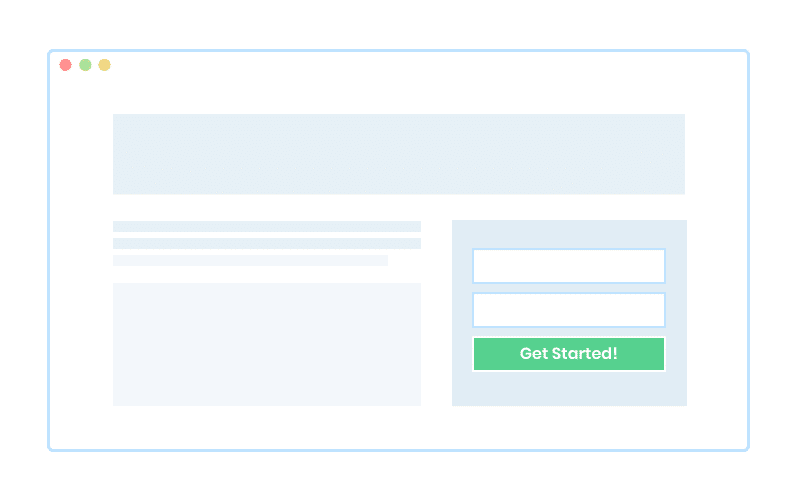 Create quick and easy forms for passive lead generation on your website. This could be a footer newsletter form, or perhaps a form inside a blog post. 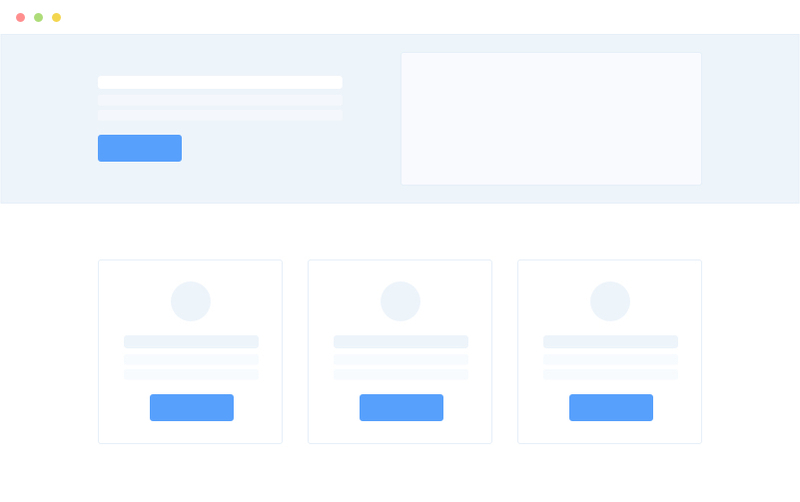 Embed Forms are easy to integrate by copy / paste the form html right into your website. Hosted Pages can be used even without a website. Think of them as a “Standalone sign up form”, that you can customize and design. These are great for growing leads without having a website, or if your in a rush and just want a “sign up” link in your blog article. Creating landing pages manually with a CMS such as WordPress, takes a lot of time, and if your using some landing page software, it can get quite expensive. 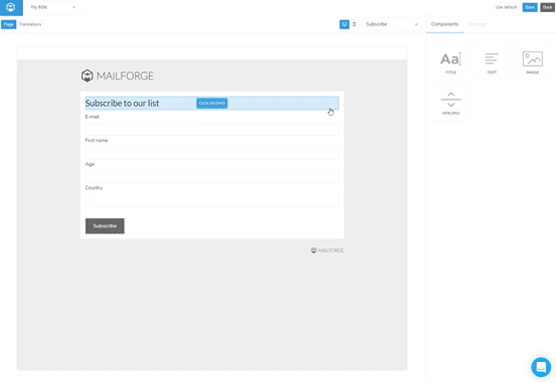 We have included a landing page editor in Mailforge, so that you quickly can create landing pages which are easy to share.